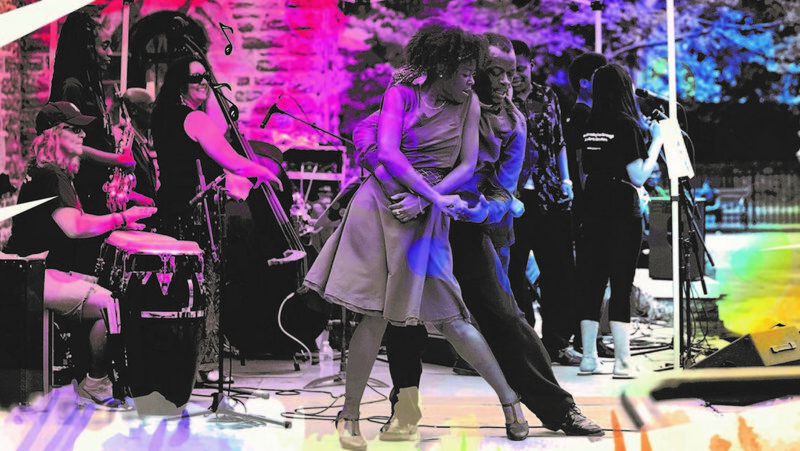 Enjoy a night of cultural fusion with our Latin Jazz meets African-American Dance concert, with Annette Aguilar and Stringbeans featuring Isidro Bobadilla & Okra Dance Company. Admission is free. Please bring a blanket and/or folding chair. This event is produced by Jazz Power Initiative (501(c)(3)) with support from the Partnerships for Parks Inwood Parks Grant, made possible by Columbia University.